Speeding to the finishing line. I think I won money on this one. Great action shot, love the composition! Thank you. 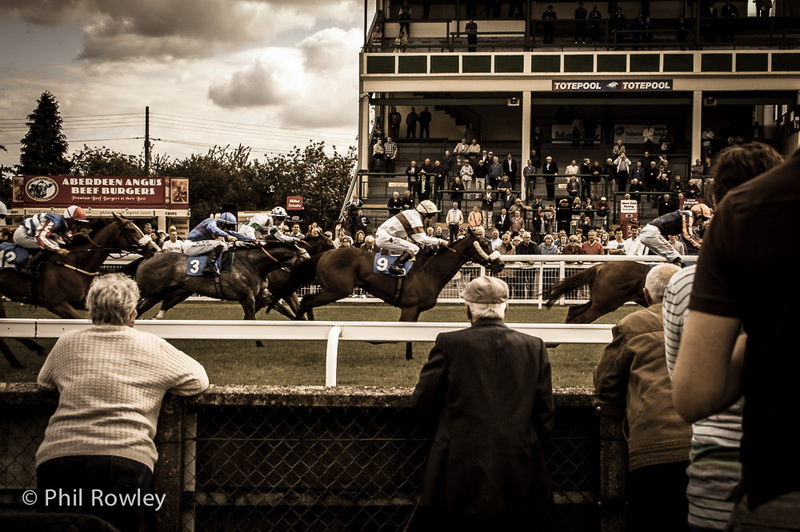 Horse racing is a great place to go for photography. Although it can be quite costly!